Over the last few years security leaders across all industries have come to understand the threat posed by phishing. Accordingly, many organizations have developed some form of anti-phishing program that encourages users to report suspicious emails. But what happens after the email is reported? 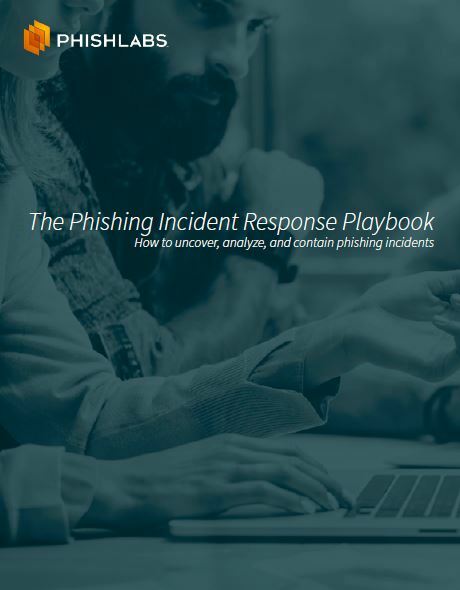 This playbook helps organizations understand how phishing incident response should work. If you already have a program in place, this playbook will also help you identify opportunities to improve efficiency and effectiveness. Fill out the form to the right to download the webinar.